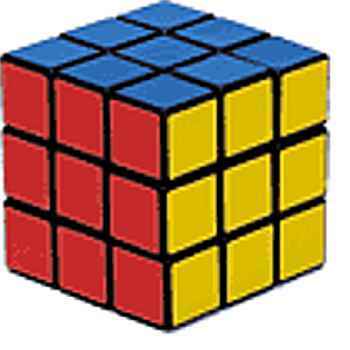 Learn Adam's racing solution to Rubik's Cube! Compaq's Web Language (WebL) is an excellent programming language for web-related tasks. Join Doug Engelbart, the father of personal interactive computing, in his quest to improve our collective ability to solve the world's problems.